PK7455. 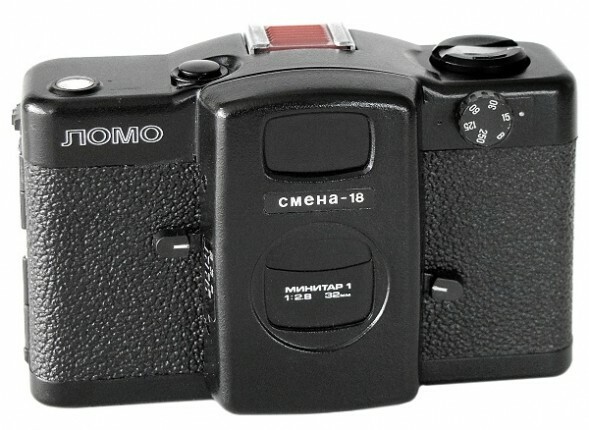 Very mysterious prototype camera, briefly described in Soviet photo literature as a simplified version of famous Lomo Compact-A. Camera identical to LC-A, but without Auto mode (just manual control). Seems, that few pilot copies released in 1984 only. Minitar-1 2.8/32mm lens. Shutter speeds: 1/15s, 1/30s, 1/60s, 1/125s, 1/250s + B.